This is Dylan Roche at 14 years old doing his first ever stand up gig at the Helium Comedy Club. Hopefully we will see him again in the future! 4 year old Claire and dad, Dave Crosby, experience A Whole New Walt Disney World, creating memories to last a lifetime. Jason Bourne and John Wick would be impressed with this toddler's skills. 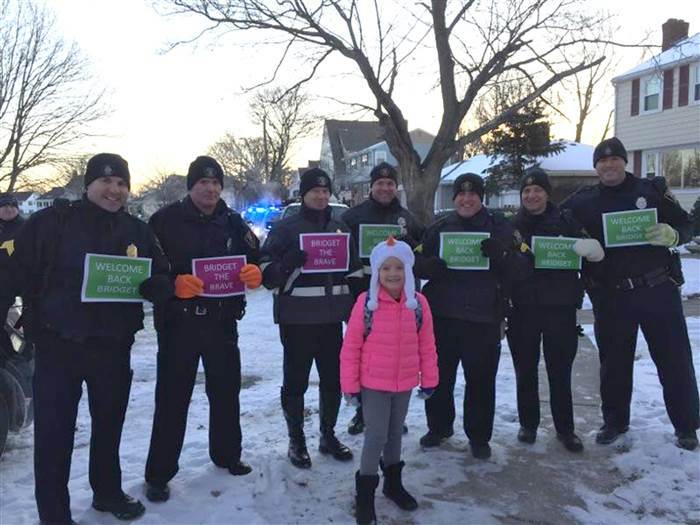 An 8-year-old girl's first day back at school after a 15-month absence for cancer treatments was a day she will never forget. 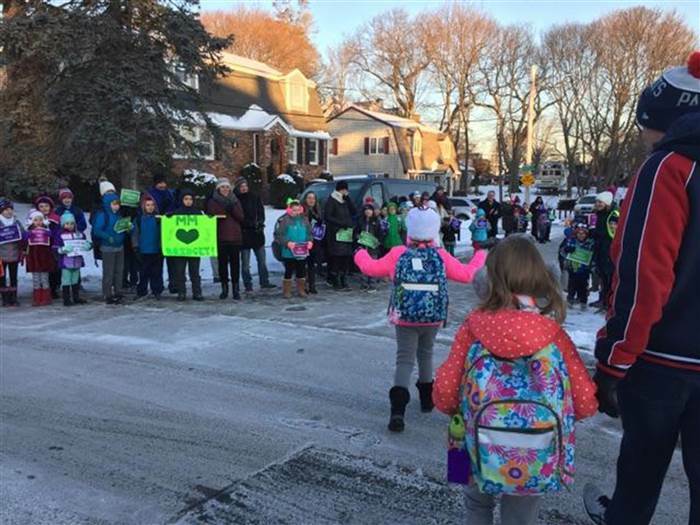 The heartwarming scene was organized by one of Bridget's classmates, who originally invited 50 people, but that number grew to more than 150. Many people may think that giving cash as a present is boring or uncreative. But one dad has proven that it can be super entertaining! Prince George just learned that there are no baaaaa-d roles in Nativity plays.